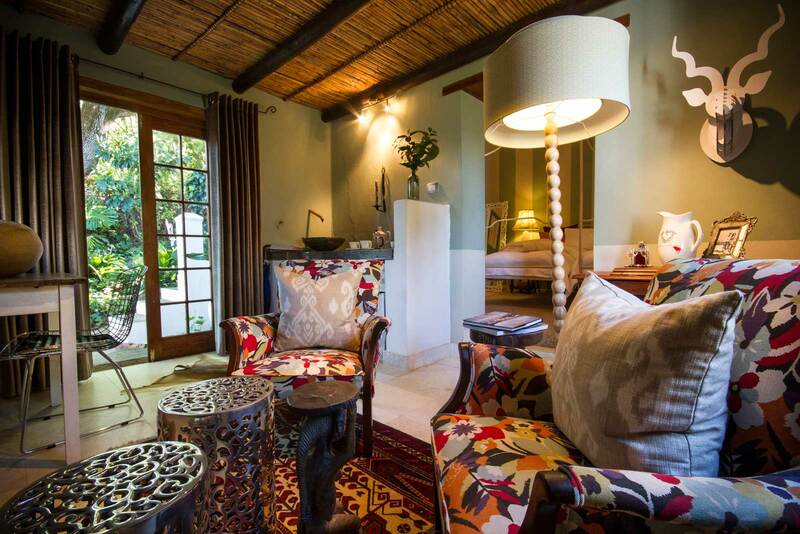 Augusta de Mist is an exquisite lifestyle retreat set on 1.5 hectares of fynbos in the historic Drosdy Quarter of Swellendam. ‘Anything but average’, this wonderful hideaway gets full marks for it’s breathtaking setting, interior design, attentive service, and the memorable, every-other-daily dining experience provided by Augusta’s African Kitchen – complete with handmade signature wines. Be thoroughly captivated by Augusta’s gardens when you’re not exploring the countryside beyond. There's currently no specials at Augusta de Mist Country House & African Kitchen.